Education recruitment agencies are vital for schools and colleges to find their talent. Not only this, but they also provide advice and guidance for suitable applicants, nurturing them into true professionals. 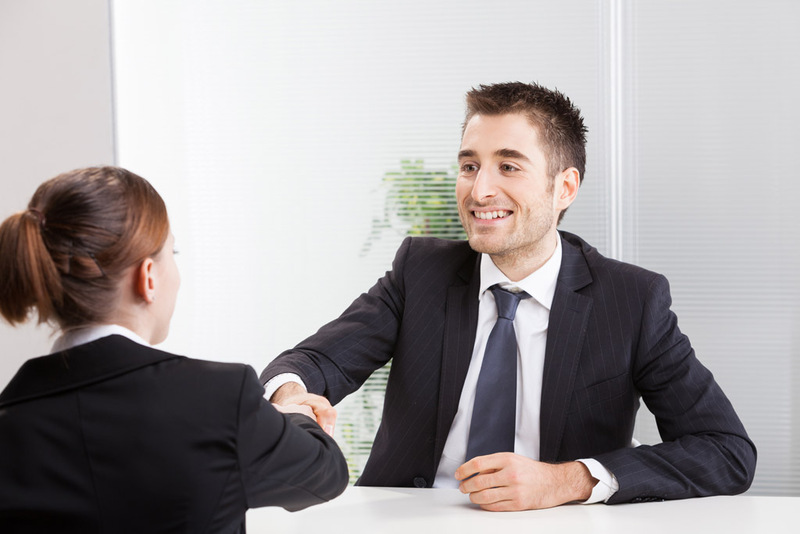 Here are the 6 advantages of hiring through a recruitment agency. Recruitment agencies in particular have their eyes and ears firmly on specific industries. They will make it their business to keep on top of all the latest news and relevant information, passing this knowledge onto you. In addition, they will have a great idea of where the best talent is available and how to contact them. Finally, they will be able to give you much-needed advice with regards to the salary and career expectations of the potential candidates. One of the biggest issues with in-house hiring teams is that they will often struggle to find the right talent, whereas a recruitment agency will have the resources to attract suitable candidates. They will have an extensive network of contacts whom they can call on to provide possible leads, significantly increasing your chances of finding the perfect candidate. Anyone who works for an in-house recruitment team will quickly realise that despite a number of applications to filter and assess, chances are that there will be more people to decline than people who are suitable for the current vacancy. In comparison, recruitment agencies will often have an already populated database of candidates lined up. All pre-selected and already checked through, with the right expertise matched to your available role. A recruitment agency is not only great for selecting the right candidates for a role, but are also known to give you the opportunity to network. Introducing you to other schools, colleges will give you the chance to increase benefits, development opportunities and of course, career moves too. Facing a slight talent drought? If you are, then a recruitment agency can help. In fact, they can give you access to people that possess the ideal skills that you need. Using a recruitment agency can be a cost effective and efficient way to hire compared to in-house recruiting, providing you’re getting the most from your agency.